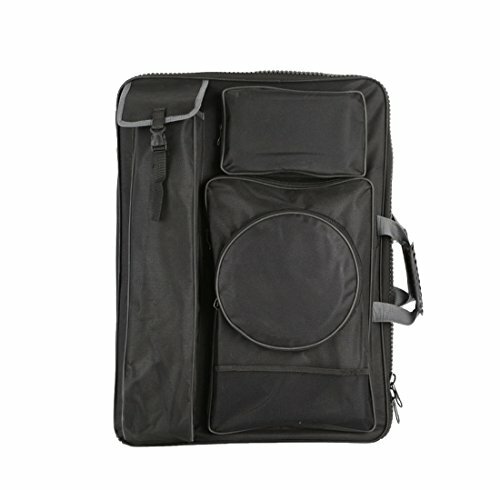 It is made of thick oxford fabric, you can put canvas pannel,or drawing board or watercolor paper or folding easel ,or other drawing supplies inside this bag. It has adjustable shoulder belts.Four color for your choose. If you have any questions about this product by Bestwoo, contact us by completing and submitting the form below. If you are looking for a specif part number, please include it with your message.